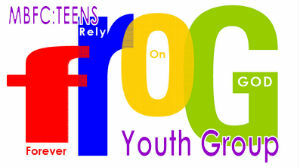 We are a community youth group run by church volunteers all DBS checked. You don't have to come to church to join FROG but we run the club with Christian ethics. All teenagers are welcome to join us, whether by recommendation or invitation.